Disclaimer: I was invited as media to this event. No other compensation was received. Any personal views expressed are always 100% my own. 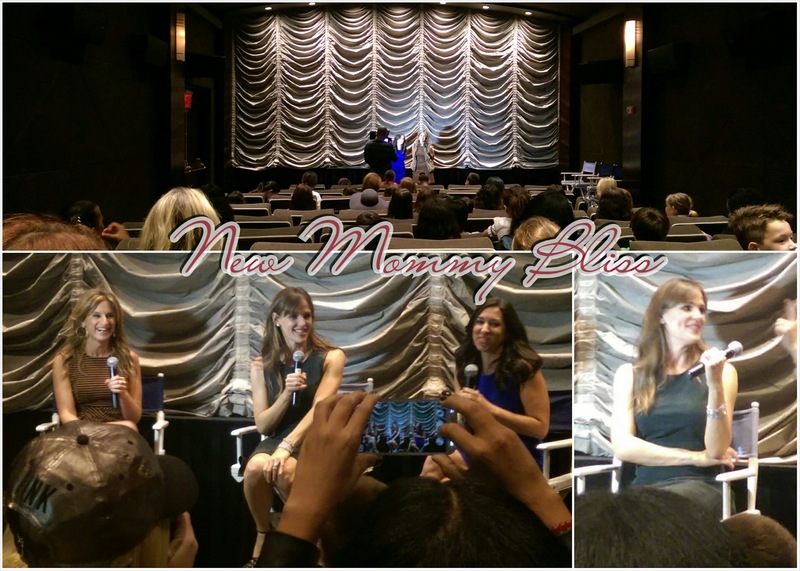 On October 1st, I was invited to attend another fun Mamarazzi screening of the very funny and family friendly film Alexander and the Terrible, Horrible, No Good, Very Bad Day sponsored by The MOMS and Lands' End with delicious blue & white treats from Sweet City Candy. We screened Disney’s #VeryBadDay at the Dolby Screening Room in NYC. 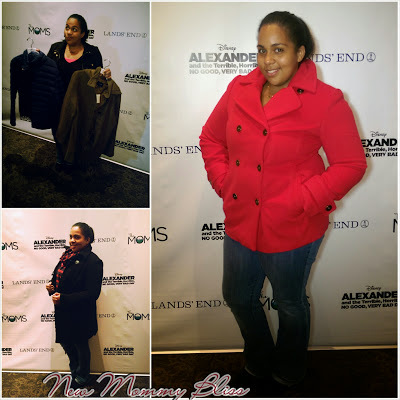 Arriving at the screening room, we were treated to the new line of coats and jacket from Lands' End. We were able take pictures with the ones that we loved the most and post it on social media so that we could enter to win a $100 GC to shop! A few of the bloggers won a $100 GC, but those of us who didn't still received a $25 GC to Lands' End. A big thanks to The MOMS for never letting us feel Left Out. 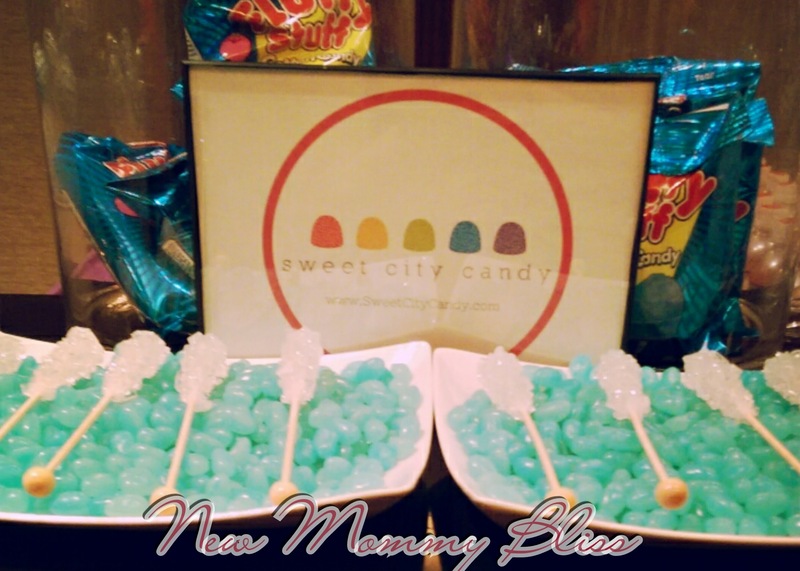 There was so much blue candy that the kids were running around with mouths and tongues looking like Smurfs. Blue gummy sharks, blue and white Lolipops, blue and white gummy bears, blue sour strings. We got a chance to have one of the stars of the movie, Jennifer Garner, sit down with us and answer a few questions from the kids. She is such a beautiful and heart warming person. She was very honest with us about her life and dealing with work while having children. It was sweet seeing her answer questions from the kids, My favorite being her answer to the question of whether or not she lives in a Mansion. 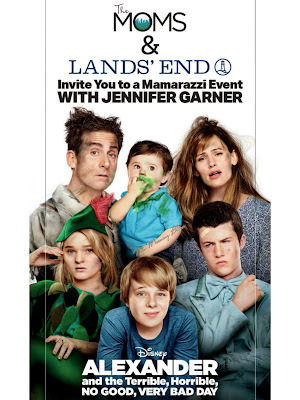 I love how she confessed to us the difficulty of filming this movie with the super funny man, Steve Carrell. She couldn't shoot a straight seen without bursting out in laughter. Being that it was a Child-free day for me, I was able to enjoy every last funny moment of the movie! I really think everyone should go out and watch this fun film. 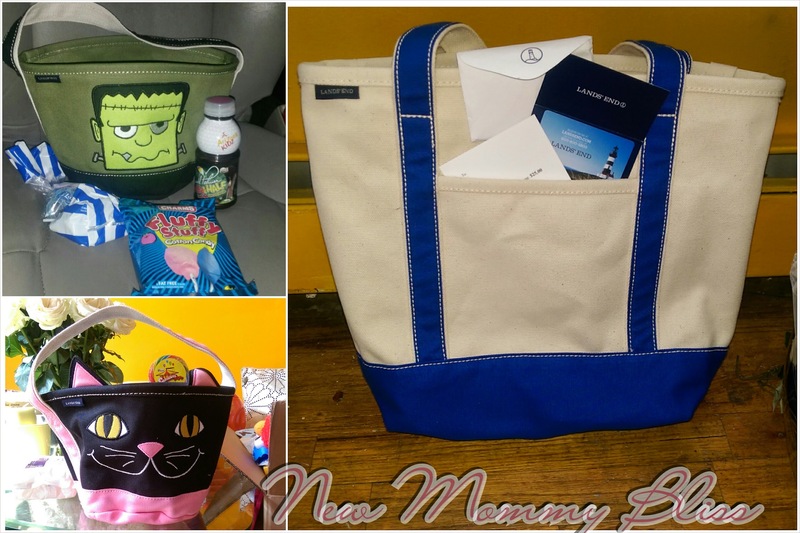 I couldn't Leave empty handed so Of course I grabbed some adorable Lands' End Mini Halloween totes, Sweets, a Drink, and a Momma Tote for me! How cool that you got to attend a Jennifer Garner interview! Such a neat opportunity. And I can't wait to see this movie. Love the book! Good post. How cool, the mini totes are adorbs. so cool! those mini totes are too cute! We went to a prescreening too and loved the movie - no Jen at ours tho!!! !